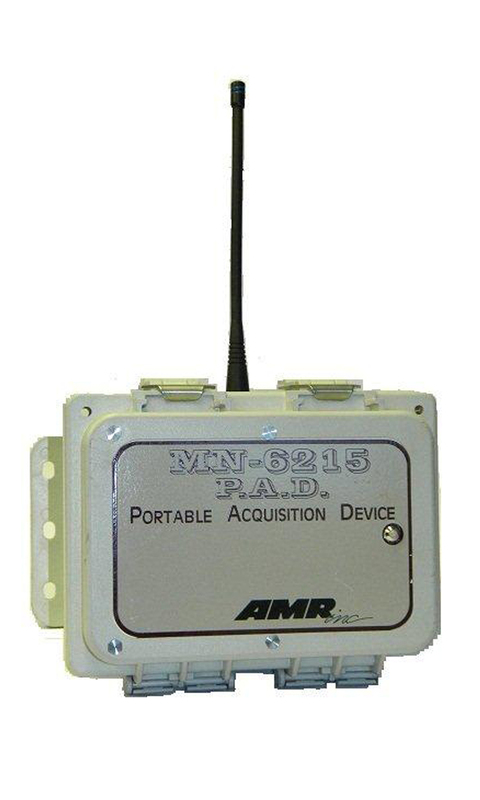 Dual Channel Wireless Transceiver | AMR, Inc. Dual Channel Wireless Transceiver | AMR, Inc.
AMR’s Dual Channel Wireless Transceiver functions as an addressable wireless repeater for the Mine Messenger and/or the RF Smart Tag. 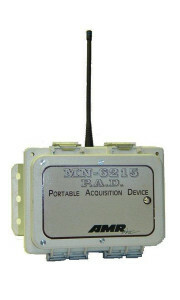 This device has a main processor which controls all of the needed functions such as; receiving wireless data (Smart Tag or Mine Messenger broadcast), retransmitting the received data, driving LED’s, and reading configuration switches. The device has the ability to use two disposable, alkaline C cell batteries or to function off of vehicle lighting power in a man trip or other vehicle not allowed in permissible areas. The Dual Channel Transceiver device has two address selector switches and multiple dip switches. The address selector switches serves as a means for technicians to set a device address such as with our IS Reader boards. The dip switches allow for extending the address range, setting squelch ranges, and configuring devices for different intended uses such as GoPad, LilyPad, or MeshPad.